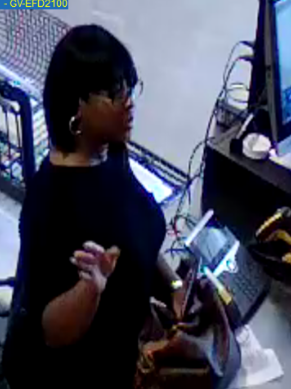 The Bibb County Sheriff’s Office Financial Crimes Unit is asking for the public’s assistance identifying a female suspect wanted for Identity Theft, Financial Transaction Card Theft and Financial Card Fraud. A photograph is attached of the suspect from surveillance video. 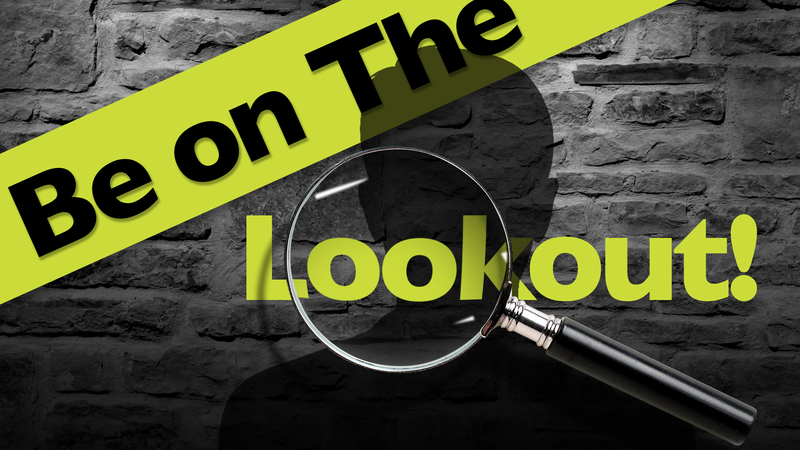 Anyone with information that can help identify the suspect is urged to contact the Bibb County Sheriff’s Office at 478-751-7500 and ask to speak to the “On call” Property Investigator or Macon Regional Crime Stoppers at 1-877-68CRIME.